Venezuela is a country located in the northern South America, and shares border with the Caribbean Sea and North Atlantic Ocean. According to the 2012 census, the population of the state was estimated to over 28milllion people. Venezuela’s weather is unstable that is, it varies from tropical to humid. Her weather makes it possible for agriculture to flourish in the region. The natural resource of a state makes up the state economy and her standards. The GDP of the country is $378.9 billion as at 2011. And the Government source of income is mainly based on the exportation of petroleum. Venezuela is known for its numerous natural resources which are Diamonds, gold, natural gas, gold, bauxite, iron ore, hydroelectric power. Most countries around the world with great economy and riches most likely have oil as their natural resources. And is part of the (OPEC) international organization. We generally know that in this modern age, oil is vital to any nation’s economy. Amongst all, Venezuela is one of the most famous countries in the production of oil. Based on an online report, in the year 2014, the country produced 298.350 million barrels of oil reserves with over 2000 barrels produced daily. Venezuela is also part of the founding members of the international organization (OPEC) Organization of the Petroleum Exporting Countries. The country has the second-largest oil reserves in the in the world, and also depends on the production of oil for its revenues. Aside from the production and exportation of crude oils, Venezuela also produces natural gas which in this case makes up the economy of the Venezuela economy. The natural gas is being exported to the countries with the unavailability to produce natural gas. These gas are been used for cooking, transportation and lots more. Aside from the United States, Venezuela is the second largest gas producer in the world with about 195 trillion cubic feet (TCF). While consumption varies from 1.1 to 1.2 trillion TCF, the company with the highest production of gas in Venezuela is (PdVSA) this is a company with the highest production and distribution in the whole of Venezuela. 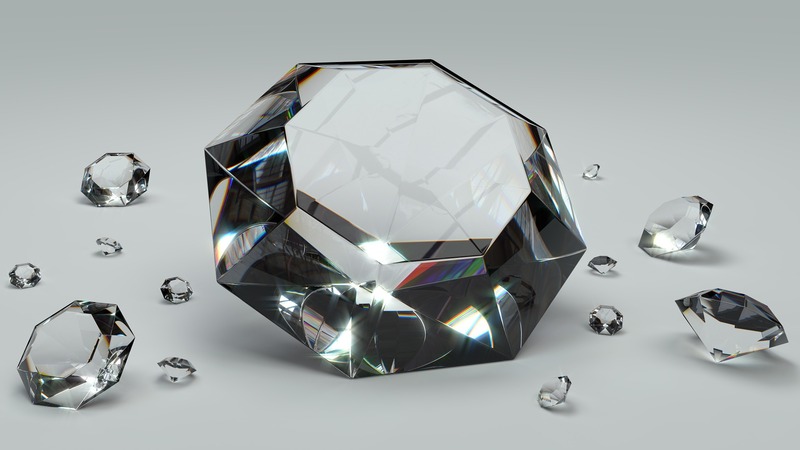 Diamonds, on the other hand, was first discovered in Venezuela in the year 1902, although the production of diamonds was limited until the year 1913. In the year 1915, the first diamond producing company was established in Venezuela which lasted for a couple of years 1943 to be specific which was known as CompaniaAnonima El pao. 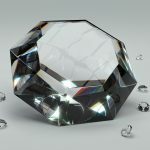 In the year 1942, the largest diamond of about 154-carat diamond crystal was recovered and was known as the El Liberdador. In no time, the introduction of mass mechanized company dramatically increases the production of Venezuelan diamonds. And ever since then till date, production of diamond has risen steadily. Venezuela is richly blessed with all sort of natural resources, a country with much resources as Venezuela is one of a kind and for a nation with the resource like the above listed, they flourish and have one of the best economy standard.